Would you believe that a total of 3.5 million smartphones were shipped to the Philippines in the first quarter alone of this year? That is up by 20% in the recent months according to market research firm, International Data Corporation (IDC). In fact, consumer spend on smartphones in the country is considered to be the fastest in the entire Southeast Asian region as dictated by surging demand on a market where active players are ever present. “With many of the more mature smartphone markets of the world already displayed signs of saturation, the Philippines smartphone market continues to enjoy robust growth owing to a relatively low smartphone penetration rate (30% in 2015), active local brand presence, and healthy consumer spending,” Jerome Dominguez, IDC Philippines market analyst for mobile devices, said in a press release. Strong growth is being driven largely by predominance of cheap devices being peddled by local vendors. According to IDC, smartphones below P3,500 still corner bulk of the market. But though local companies have seized majority of the market, Chinese and other global vendors are now also gradually catching up. IDC noted that Samsung and ASUS are now playing more aggressively in the sub-P6,000 space, while China-based vendors, such as Huawei and OPPO, are also expanding their foothold. Huawei’s rise has shown extraordinary growth in developing markets, according to market research firm Kantar Worldpanel. Its increasing brand influence is echoed by Huawei’s continued and steady revenue growth. Huawei shipped 108 million smartphones worldwide in 2015, up 44 percent year-on-year. However, the study found consumers are more reluctant to switch brands in slower-growing developed markets. Samsung accounts for 37% of smartphones sold in the United States, while Apple captures a 29% share. In stark contrast, Samsung only had a 9% share of sales in China, with Apple seeing a drop to 20%. Huawei raced ahead with a market share of 26%. Other large markets tipped for huge growth include India, South America, and Southeast Asia. Amid surging smartphone growth, IDC said another key battleground would be innovation and after-sales service. 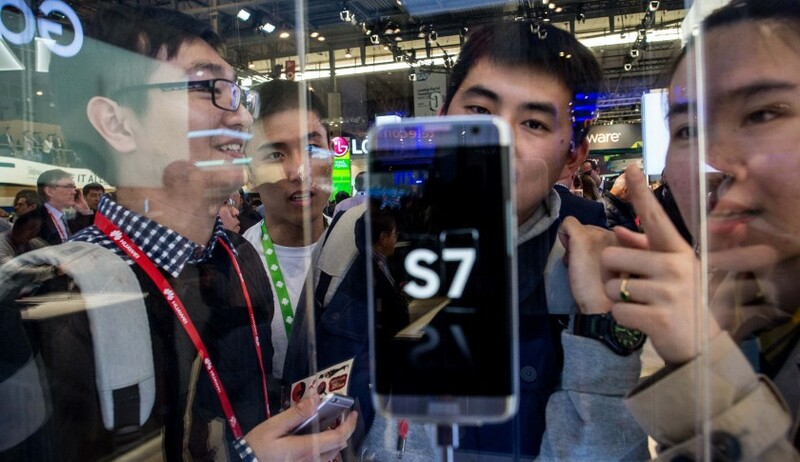 “Defect issues and poor after-sales continue to plague the smartphone market. It is only a matter of time before majority of Filipino consumers put more premium on smartphones that are not just easy on the pocket but also offer good value for money,” said Dominguez. No Comment to " Filipinos are heavy smartphone consumers "